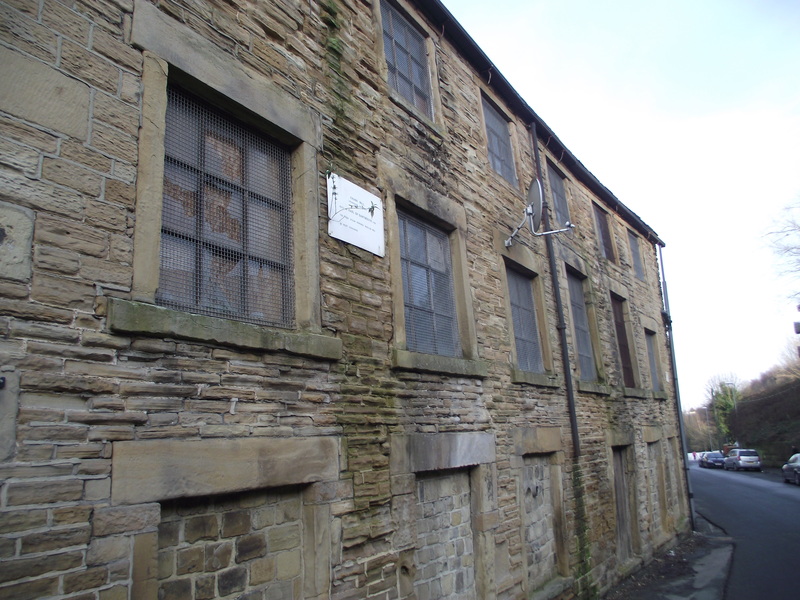 Crank Mills, Morley. This 1790 steam engine factory, built for the Earl of Dartmouth, the first such factory in Yorkshire. Not in a very good state of repair at the moment, even though it is a grade ll listed building.